See what our other loyal customers have to say about their experience with Somethingsphishy.com. Hundreds of unedited reviews from the last six years. 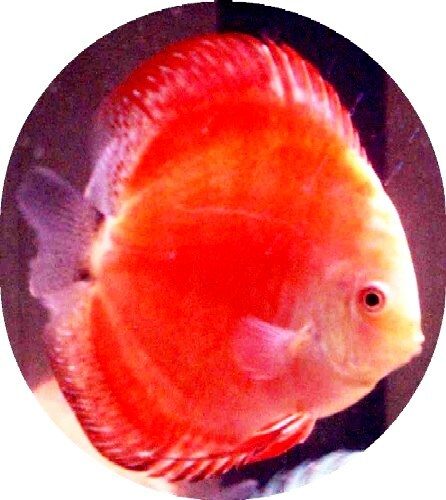 Useful information on the care, sexing and acclimation of Discus. 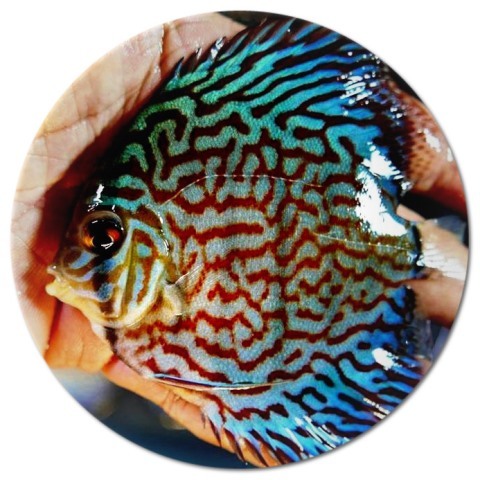 Useful information on the care, sexing and acclimation of Flowerhorn. 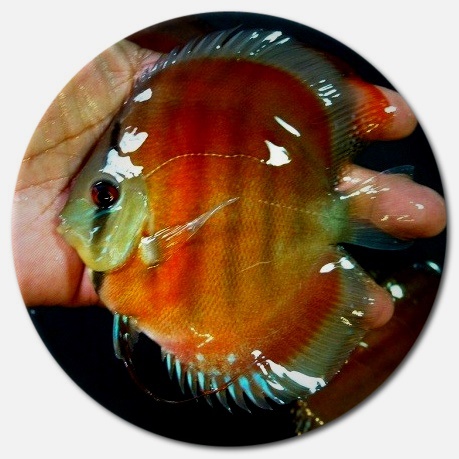 Useful information on the care and acclimation of Plecostomus. 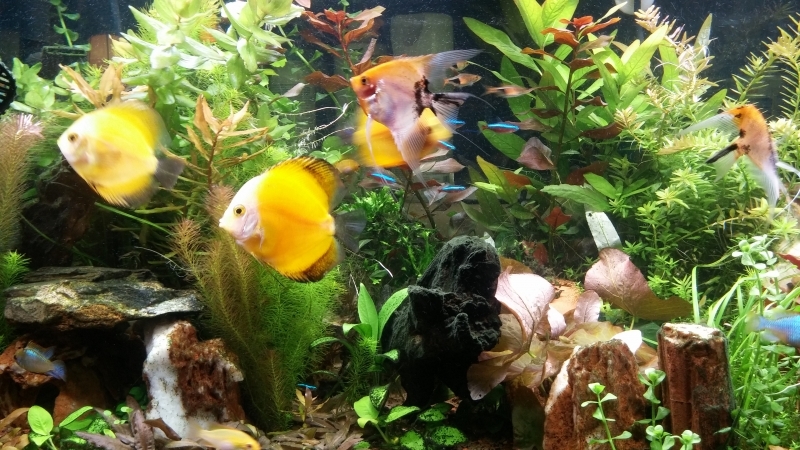 View pictures of a wide assortment of fish that we have taken over the years.